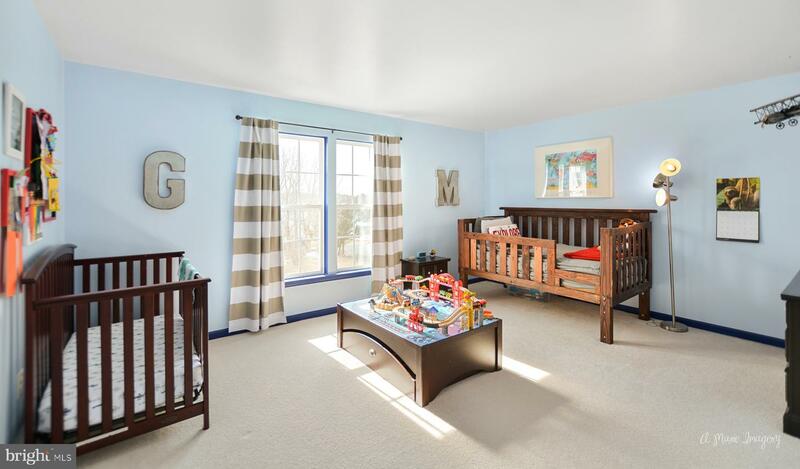 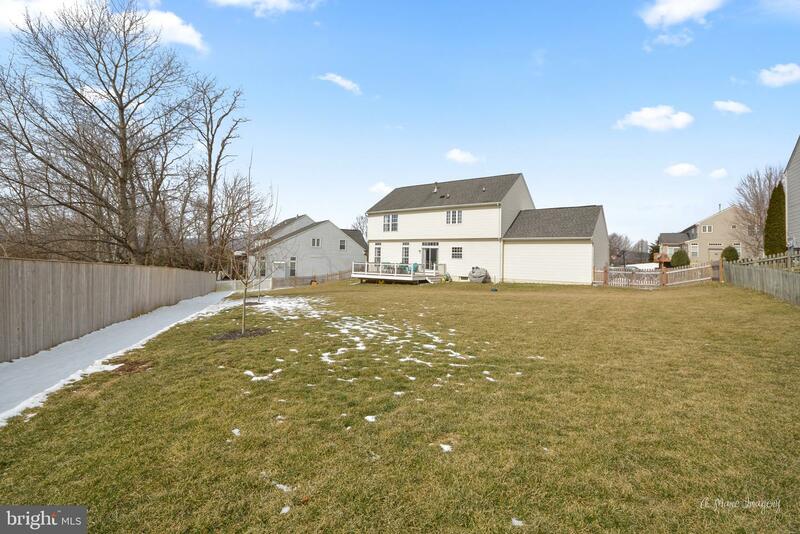 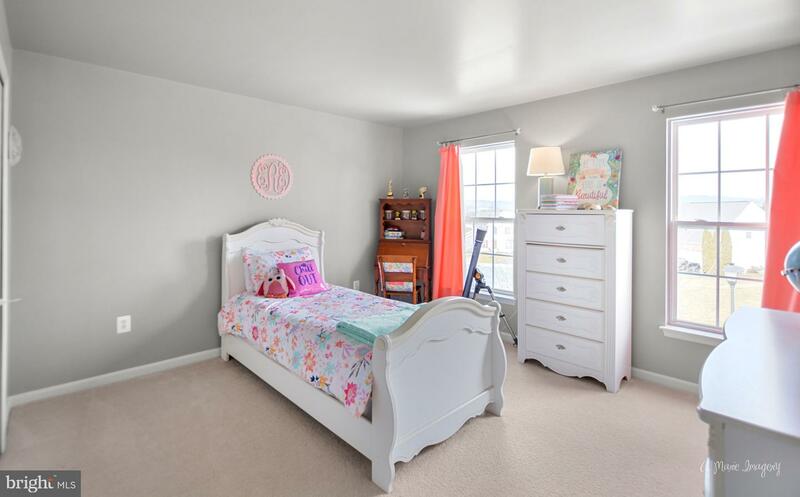 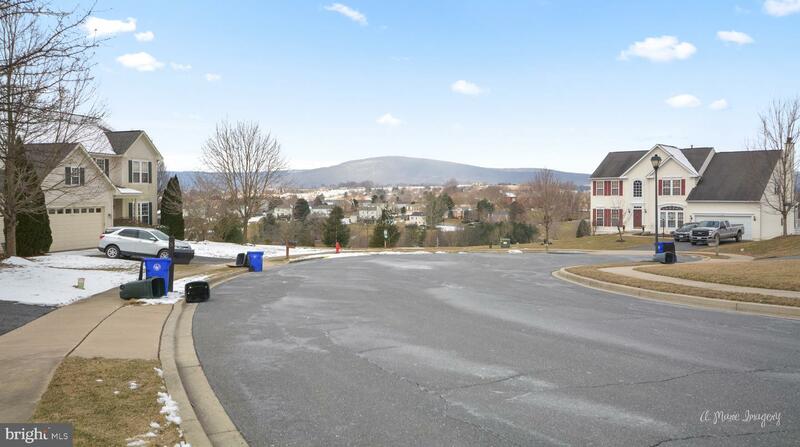 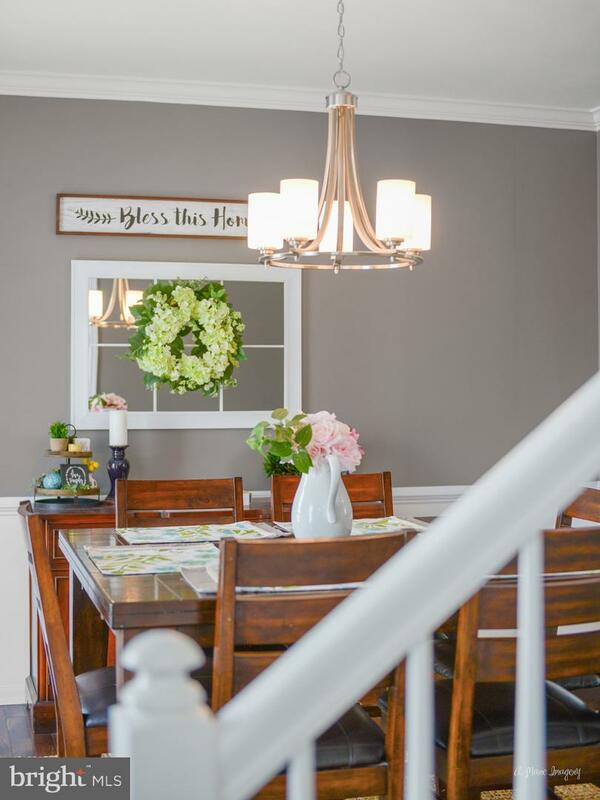 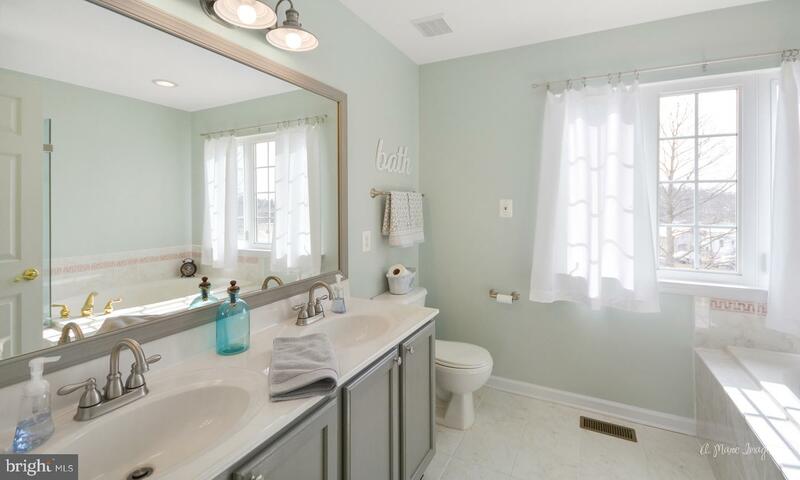 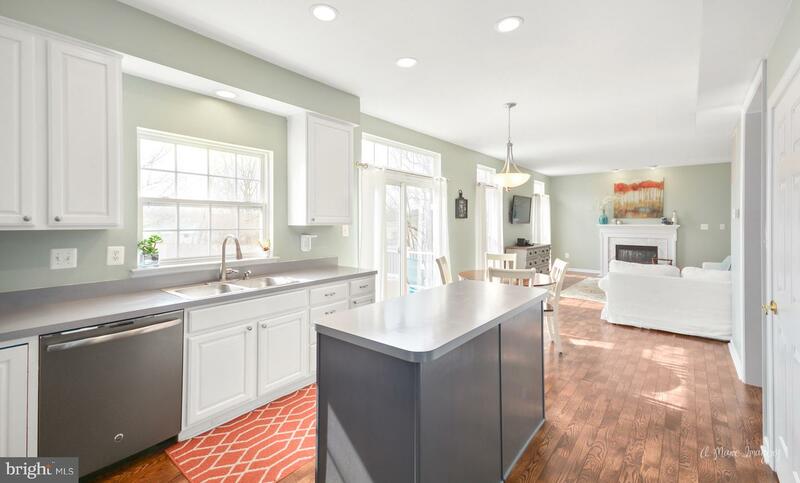 Sellers hate to leave this updated Middletown Beauty. 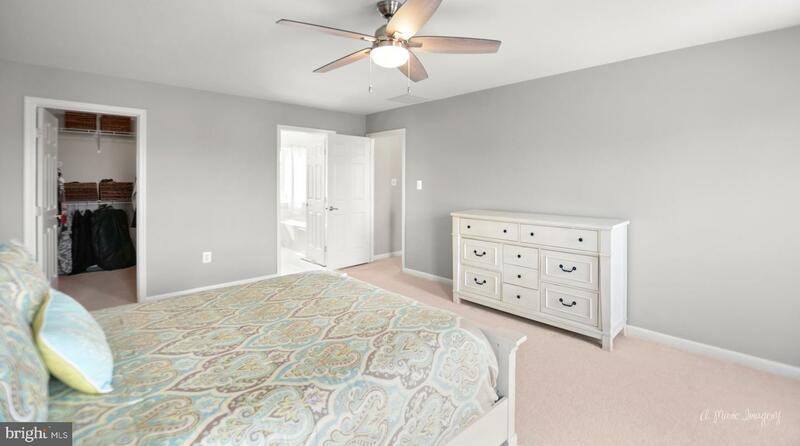 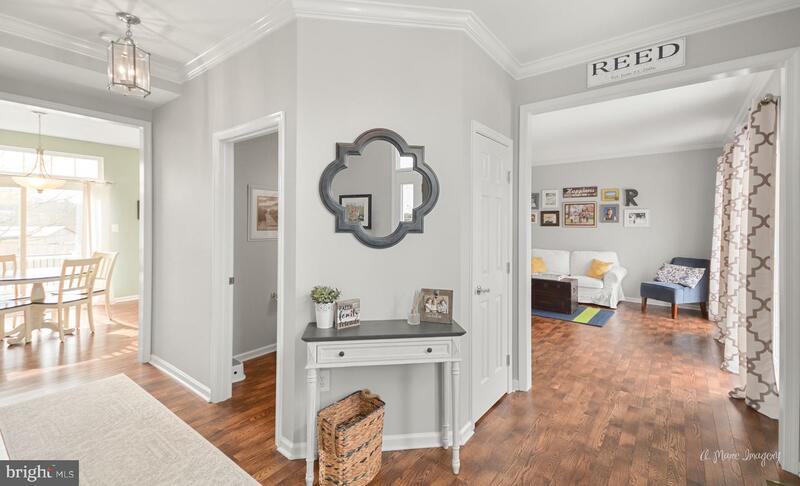 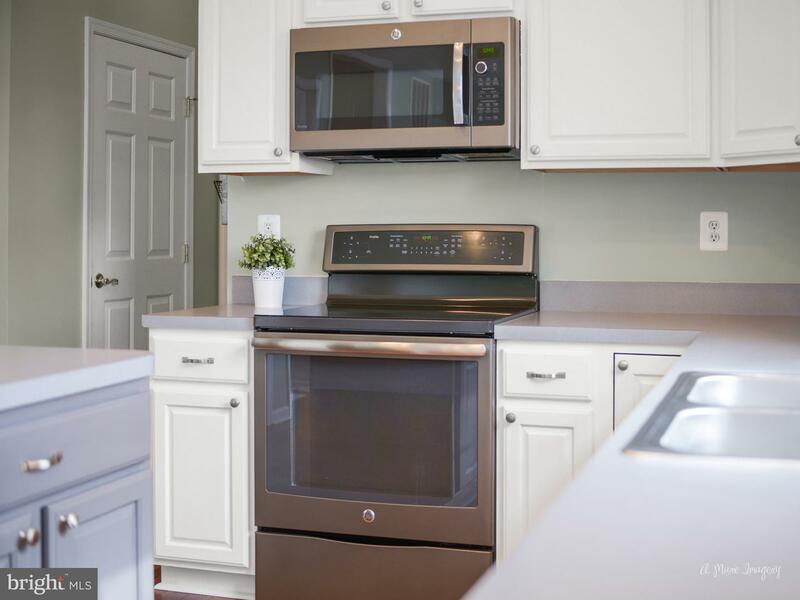 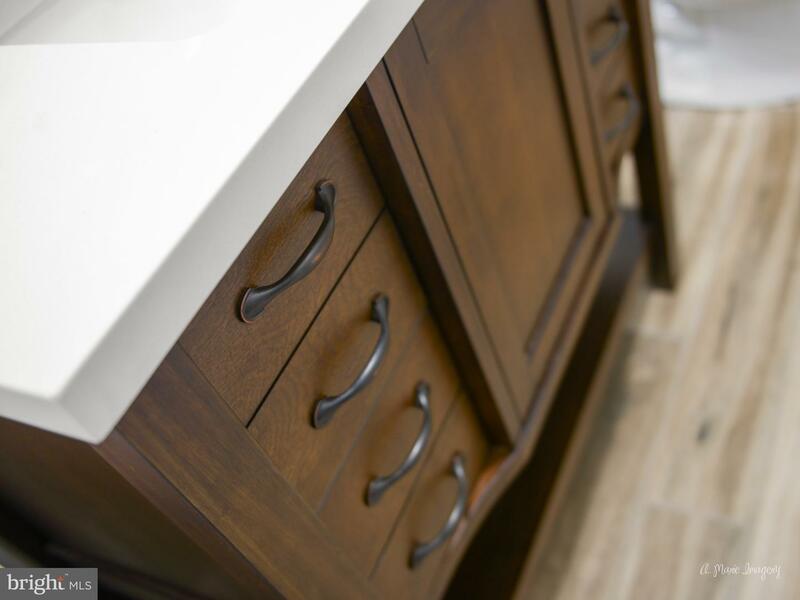 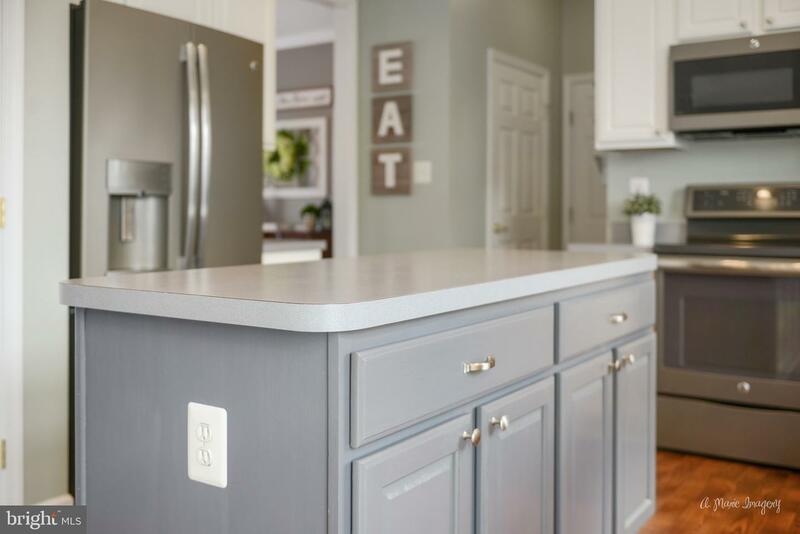 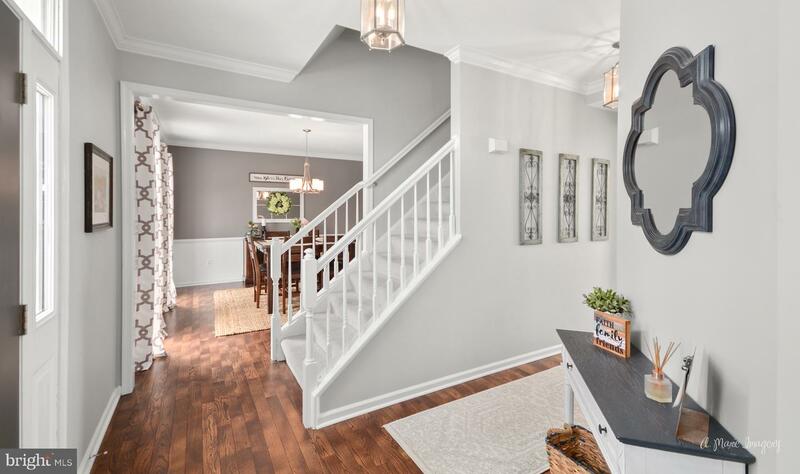 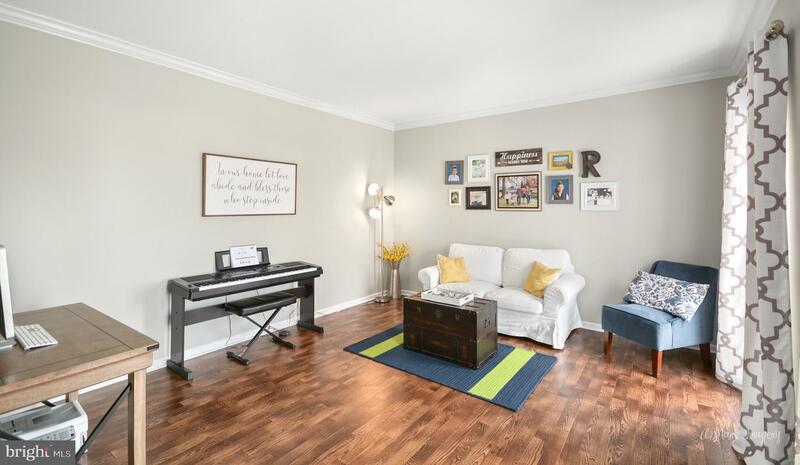 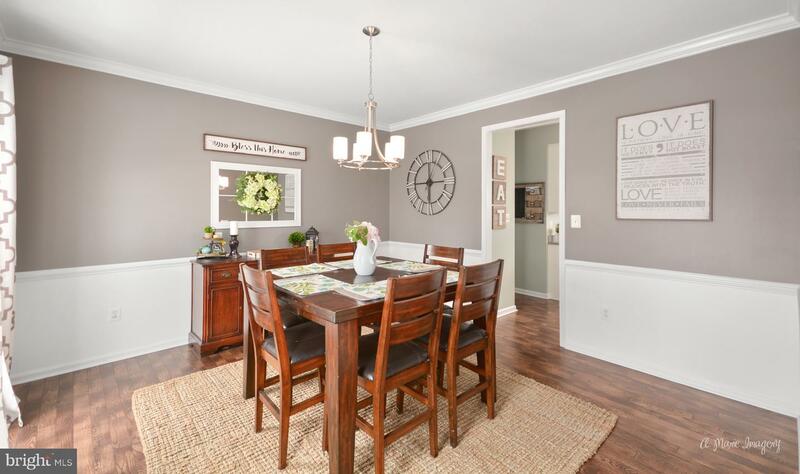 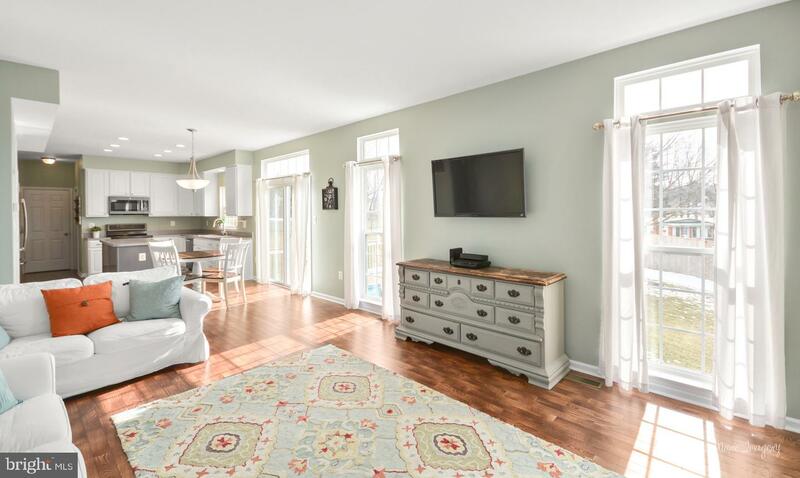 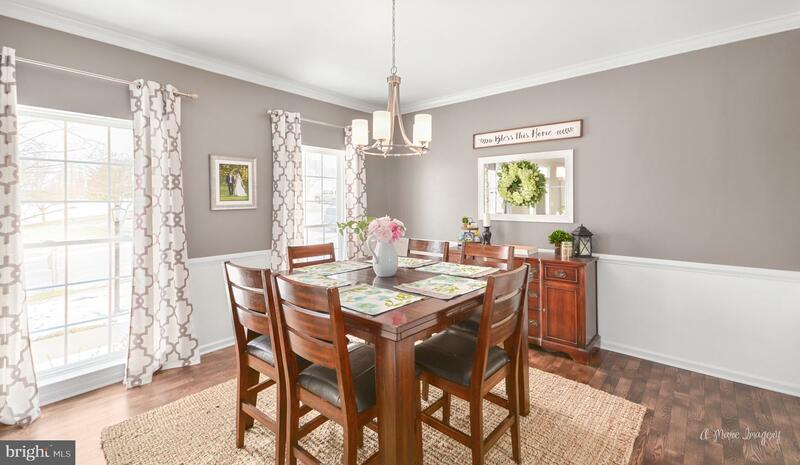 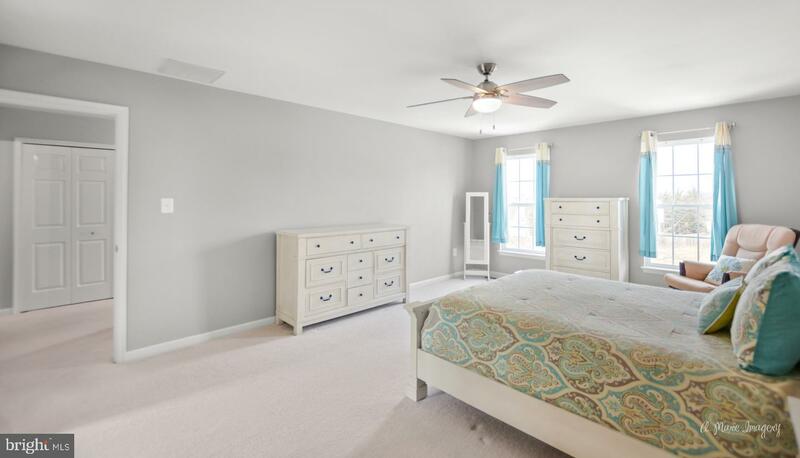 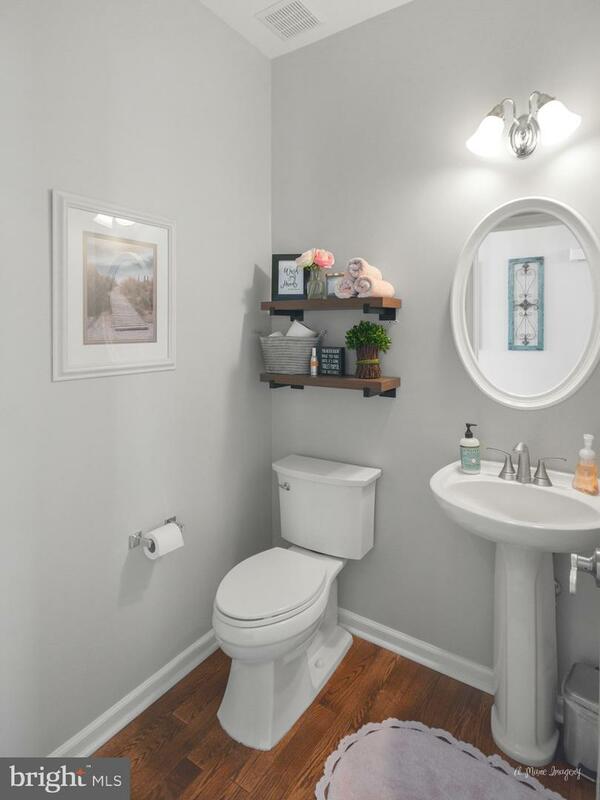 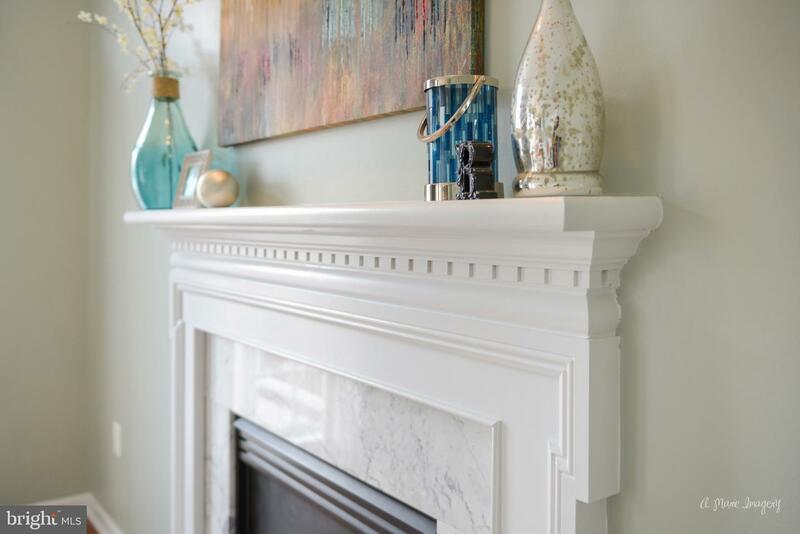 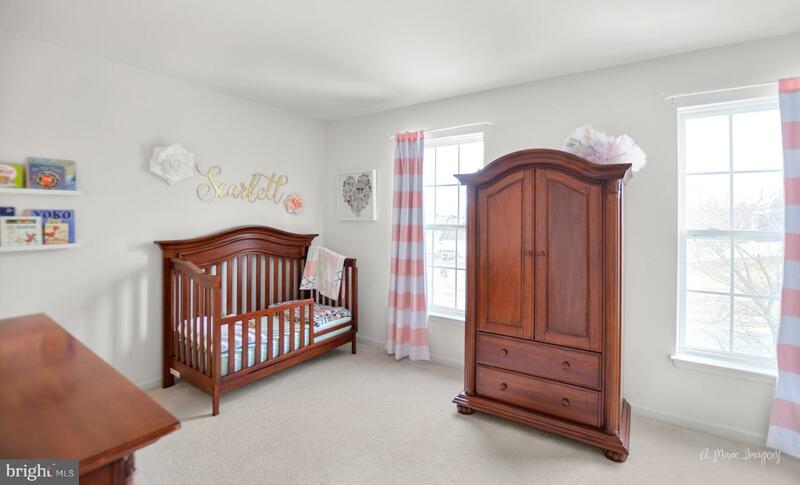 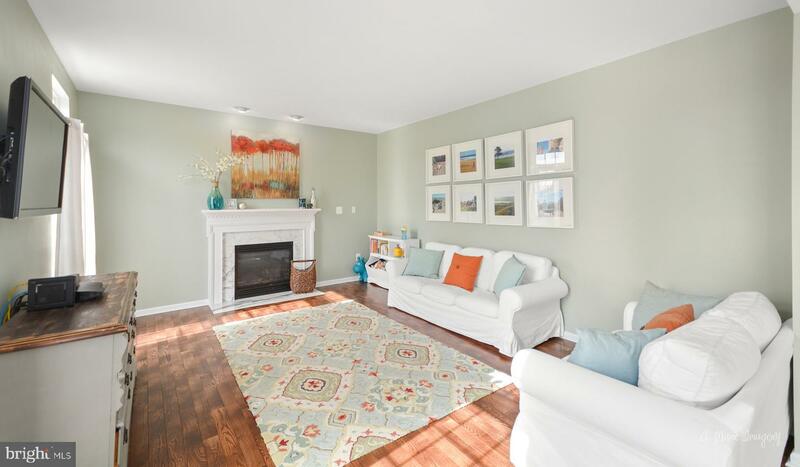 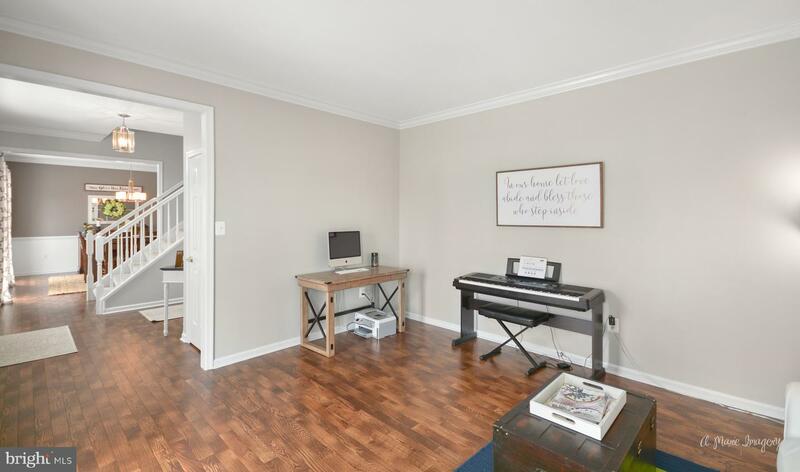 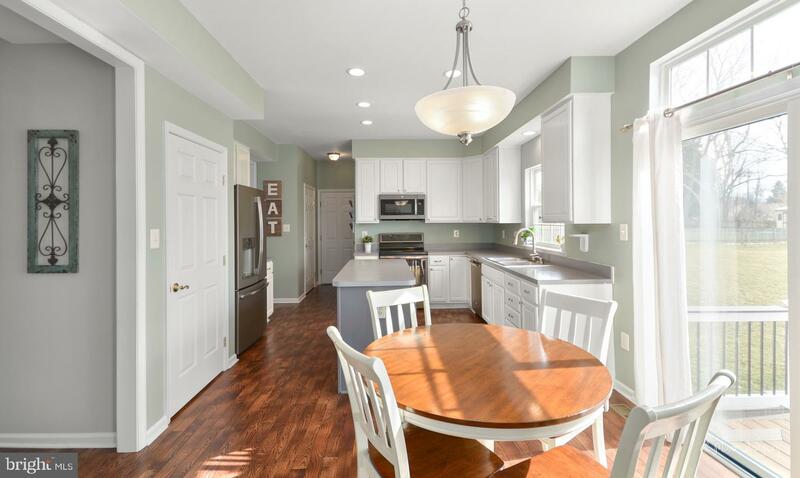 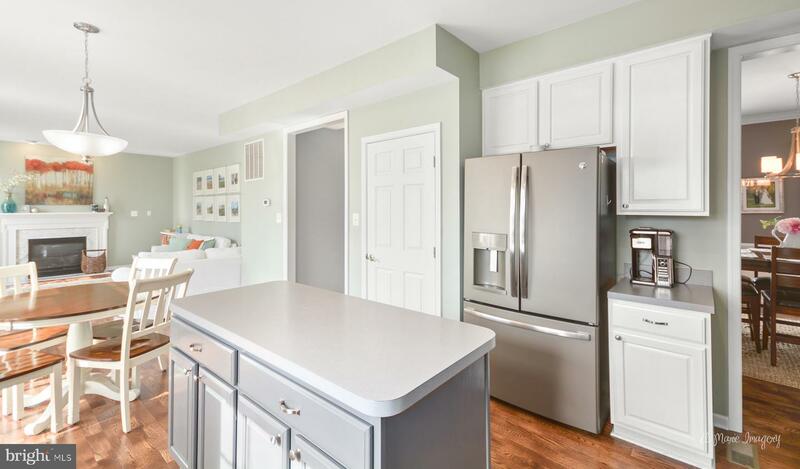 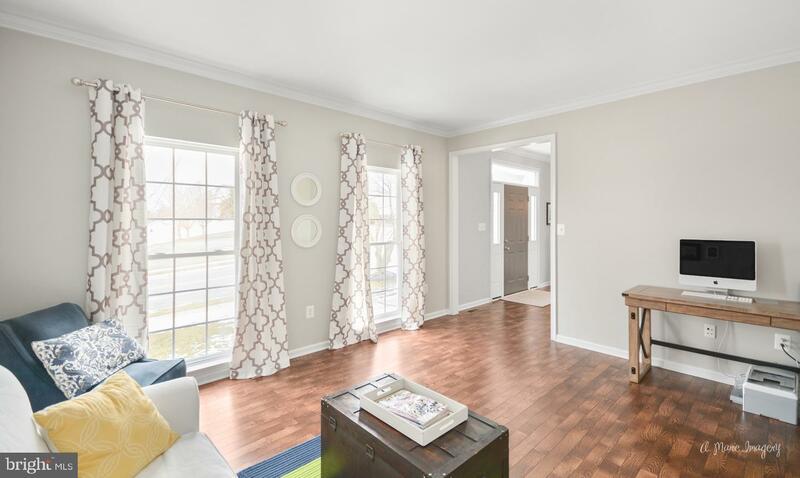 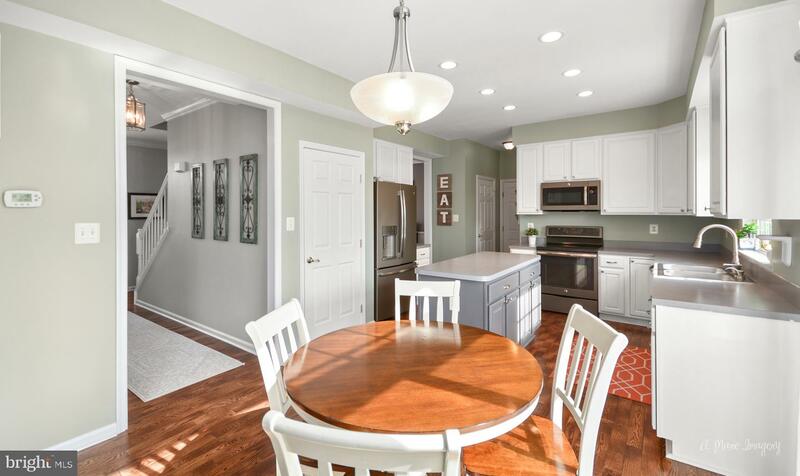 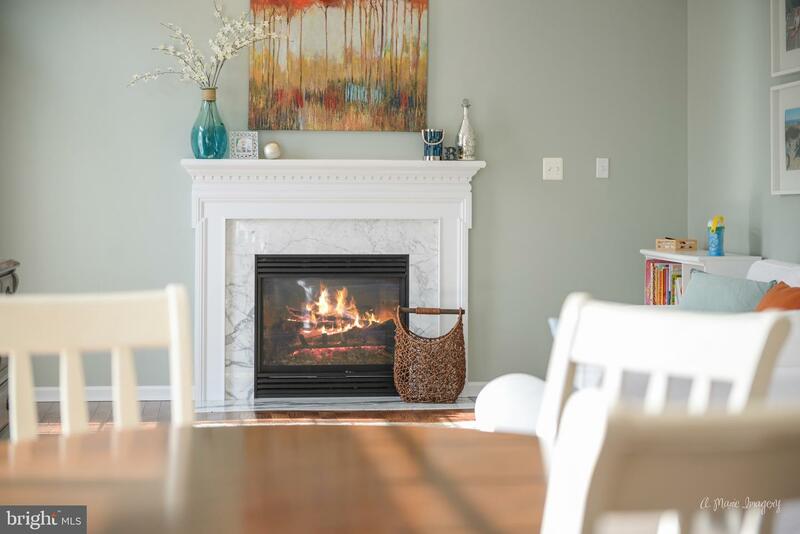 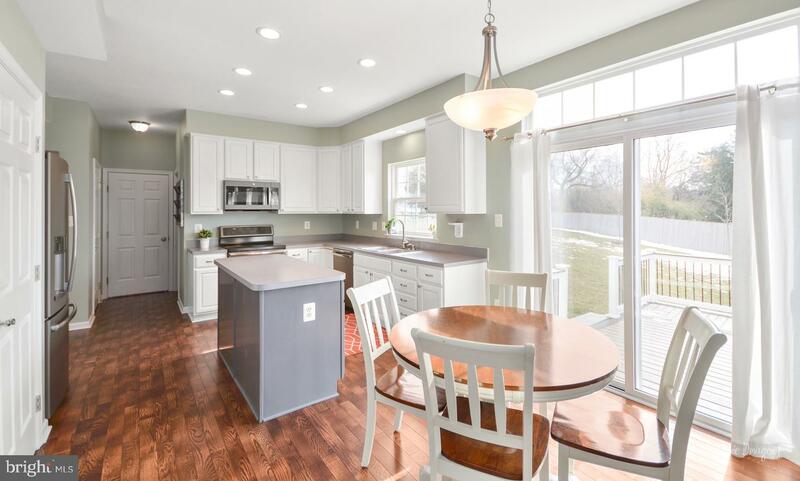 The newly installed hardwood floors and updated fresh paint color adds to the homes desirability. 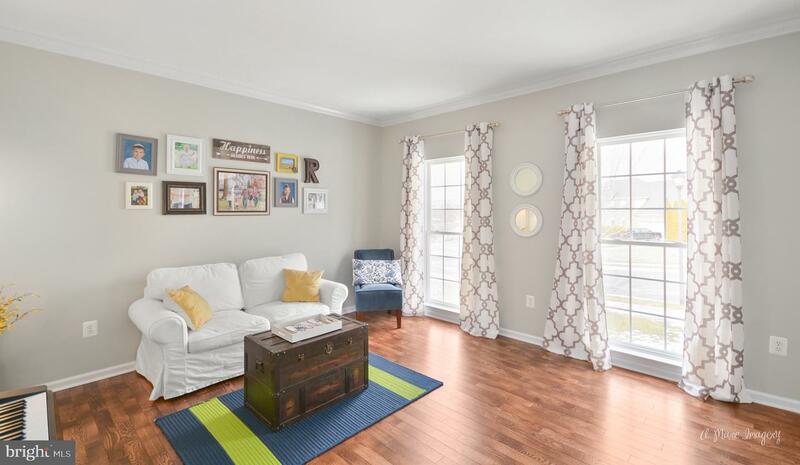 Large light filled rooms are enhanced by the view from the front yard! 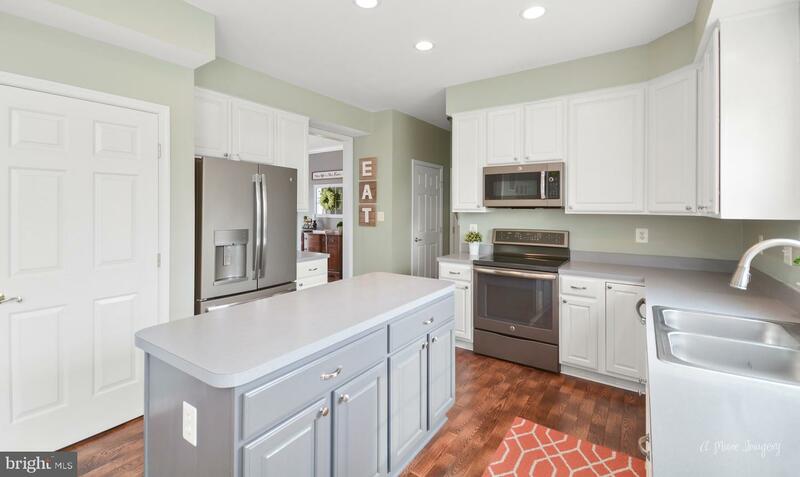 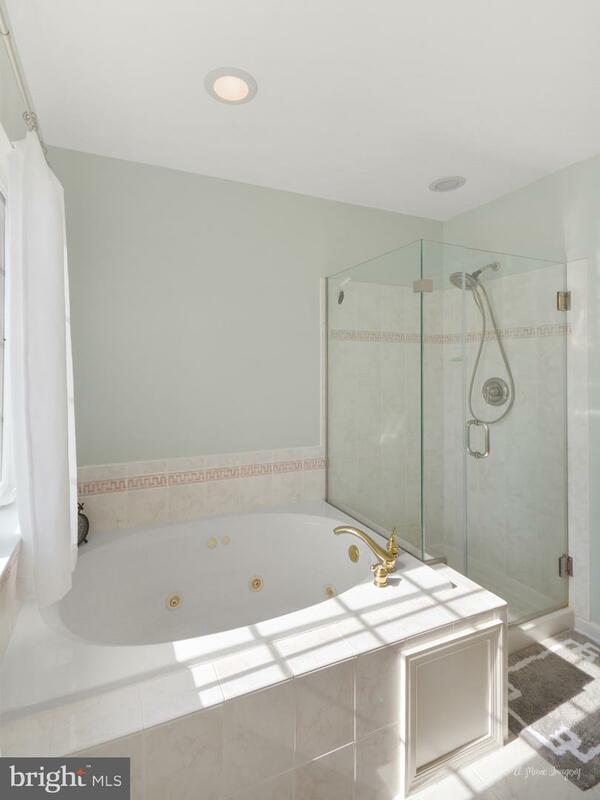 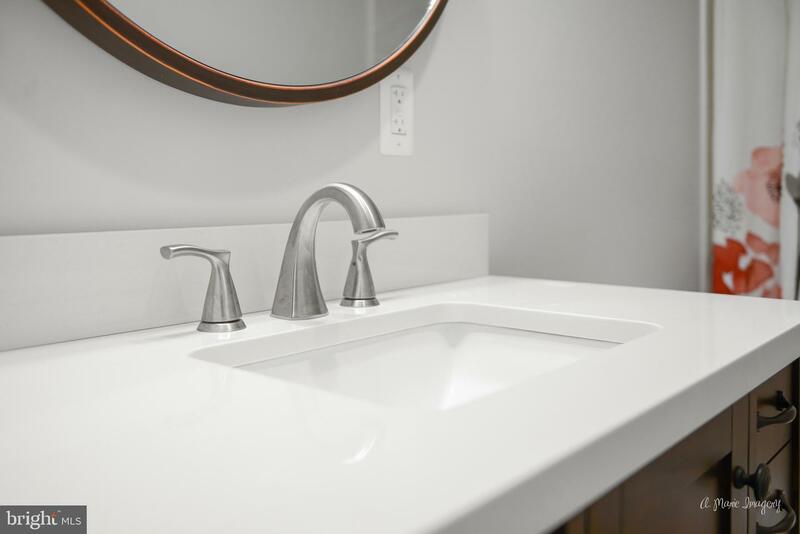 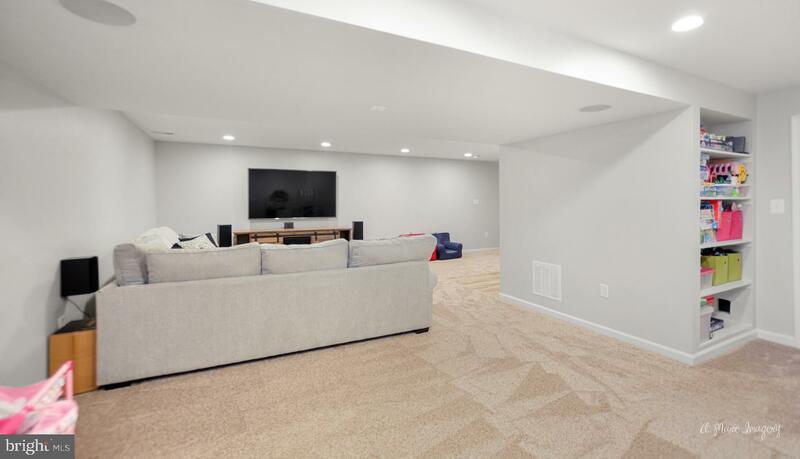 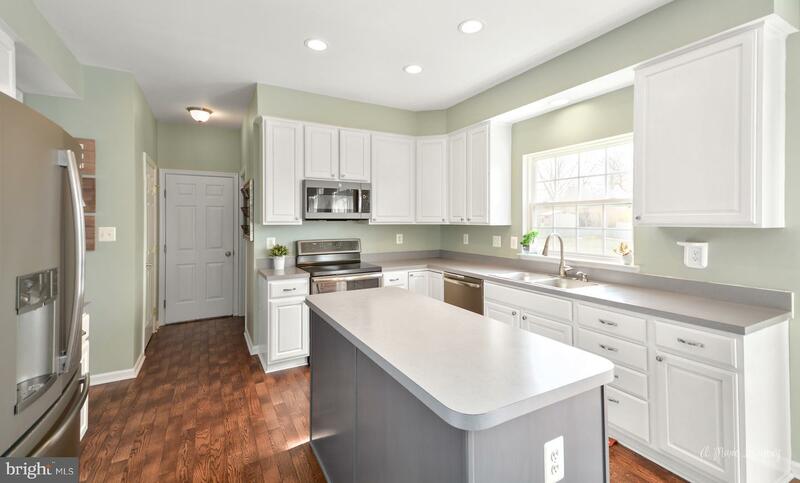 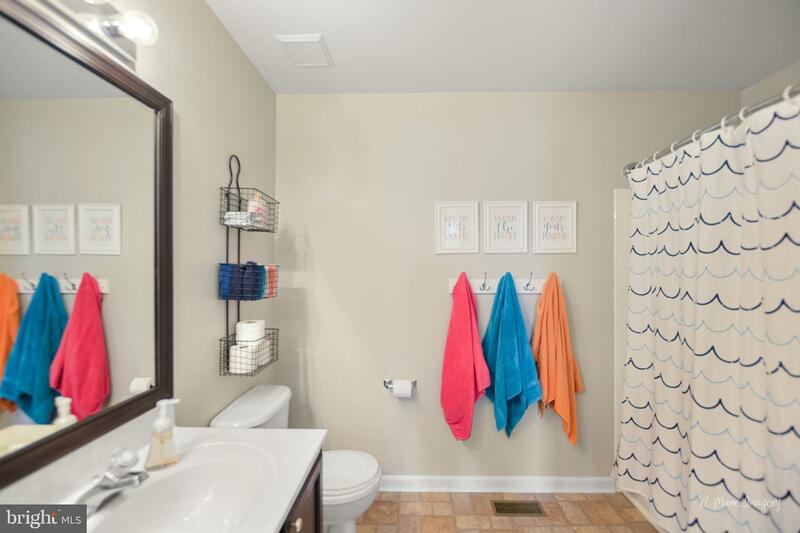 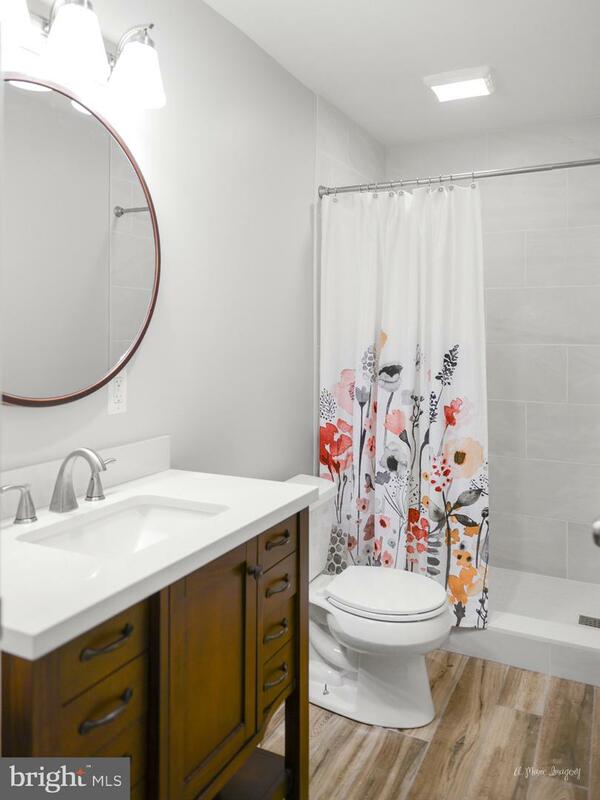 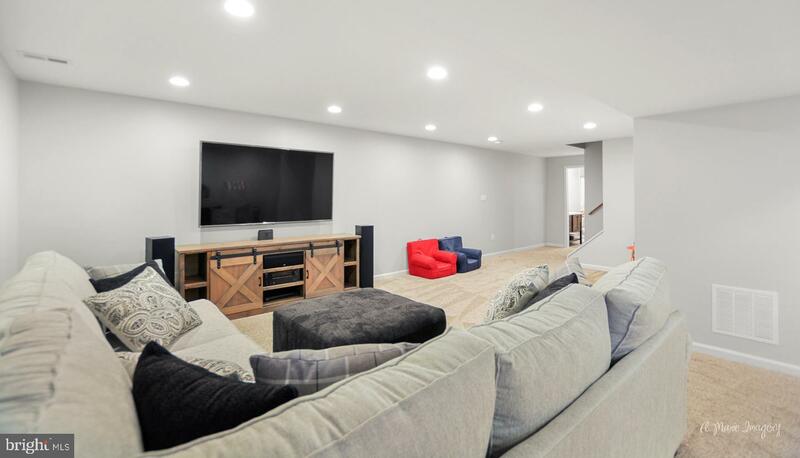 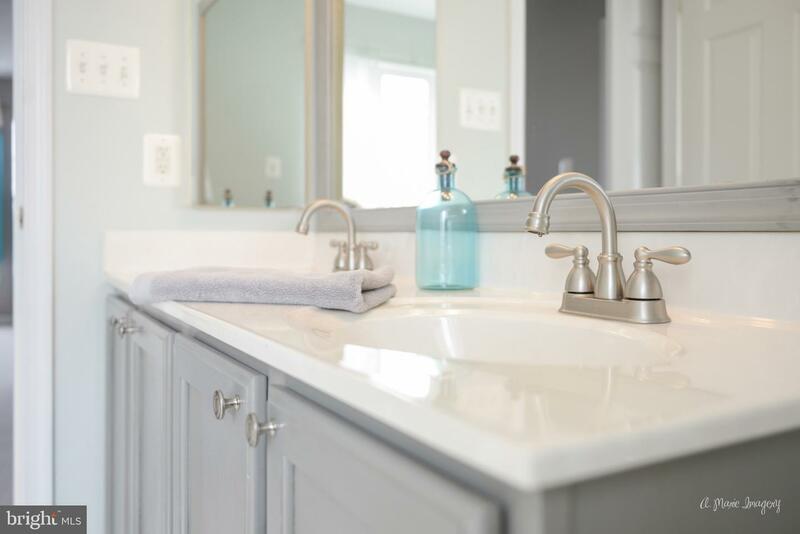 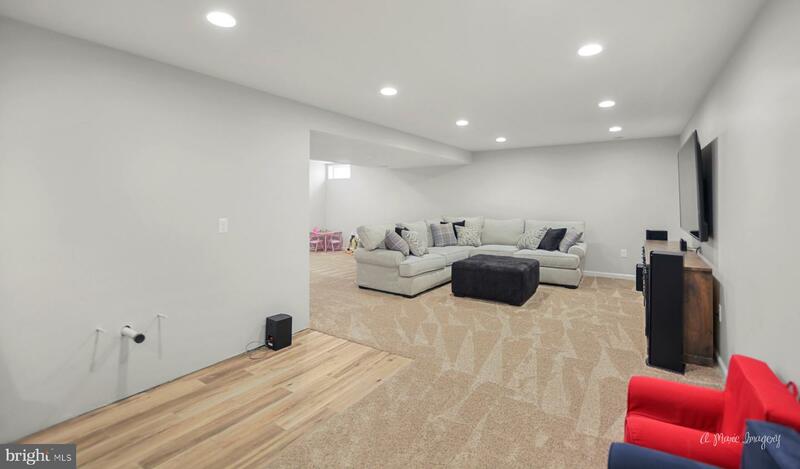 Buyers will love the recently finished basement with surround sound, rough in for wet bar and full bath. 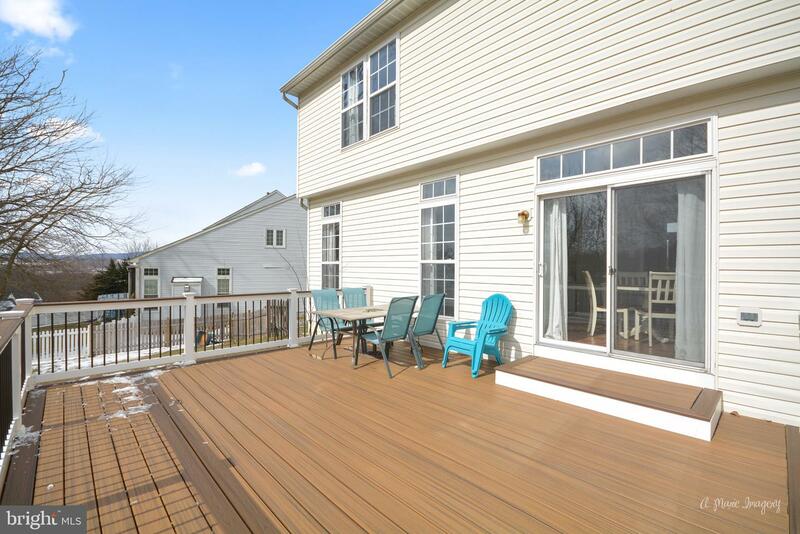 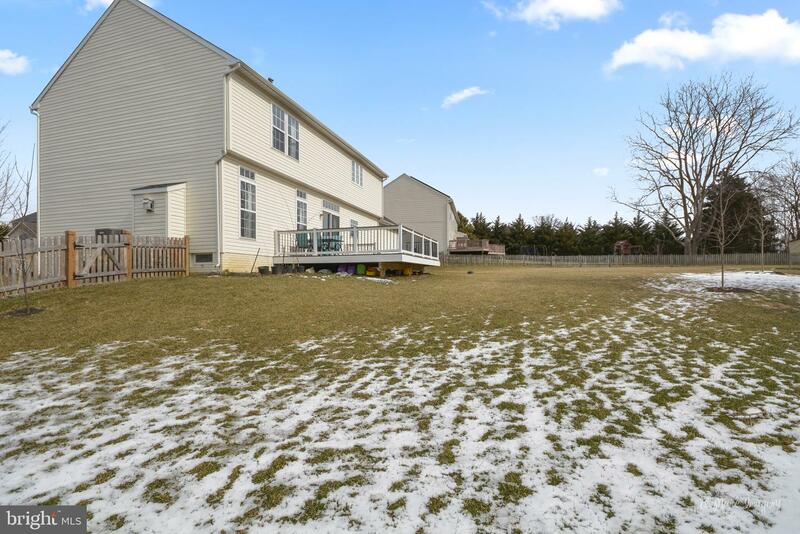 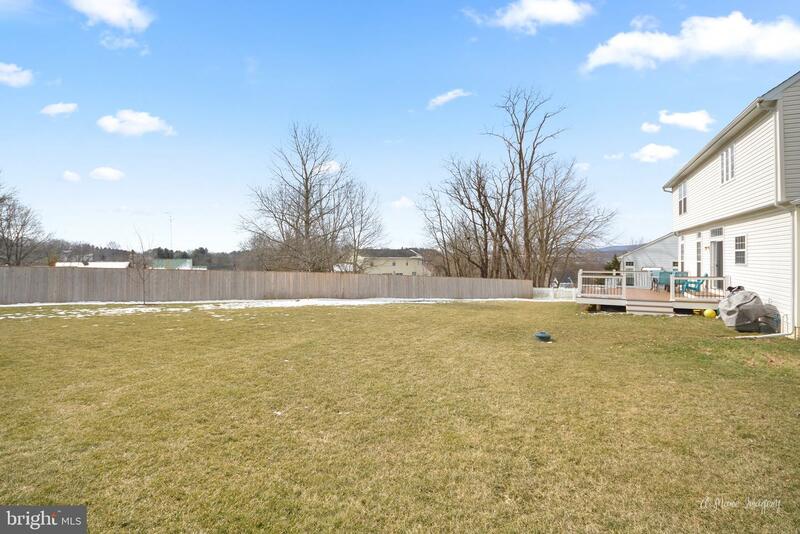 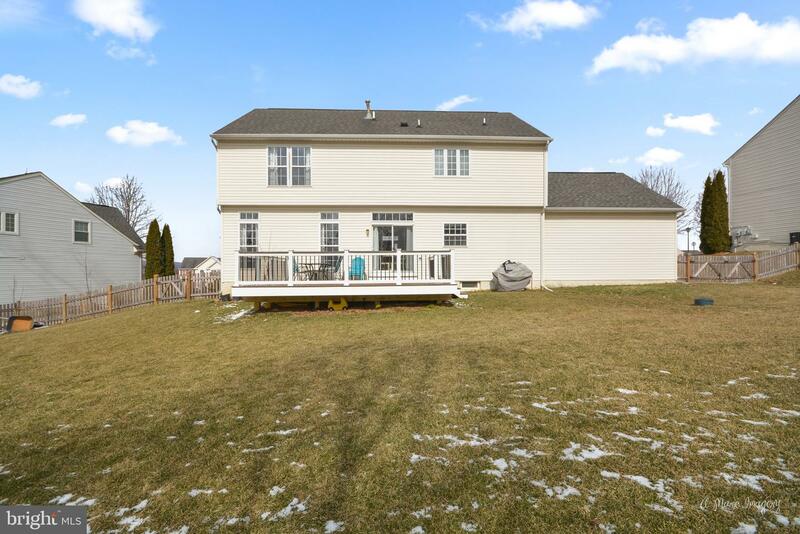 Backyard is complimented by a large composite deck and fenced yard. 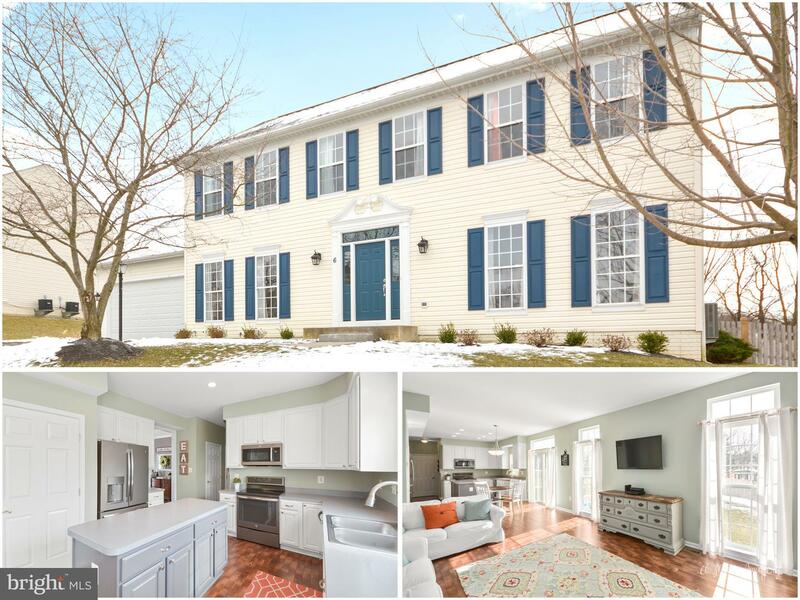 Listed by Kelly Losquadro and Michelle Hodos of Long & Foster Real Estate, Inc.